New apartment development projects are launching across NSW all the time, making this an exciting time for buyers and investors to own incredible pieces of real estate in the Sydney area. While each project boasts a suite of features drawing in prospective buyers, there is one element that is often a deal breaker – location. We take a look at our five most popular NSW suburbs among prospective buyers in 2017 to see exactly what makes them such attractive places to settle down or invest in. Surry Hills is one of Sydney’s suburban highlights, featuring an abundance of parks, hills, restaurants and shopping opportunities. The affluent area is in high-demand among professionals, offering great connectivity to the city and a rich culture that comes to life in the summer. Much of the culture is built on a unanimous love of eating out – it’s safe to say Surry Hills is a completely food-obsessed neighbourhood. The streets are laden with delicious opportunities for brunching, lunching and munching and the venues are invariably full of die-hard foodies, Instagramming their dishes with an artist’s passion. Check out apartments in Surry Hills now. 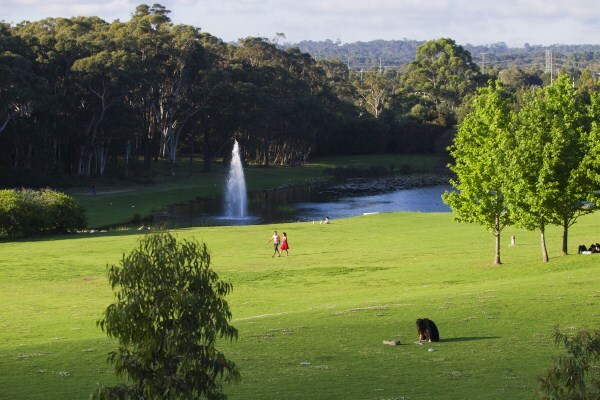 The busy and bustling northern suburb of Macquarie Park continues to grow while still living up to its name, being surrounded by beautiful parklands. With a shopping centre filled with fantastic eateries, coffee shops, groceries and fashion, the neighbourhood amenity is also excellent. Inhabitants include an eclectic mix of people, from young professionals making use of the nearby Business Park to students attending the renowned Macquarie University which is just a stone’s throw away. And of course, with nature being prevalent in the area, including Lane Cove River and Lane Cove National Park, families have taken up residence here, too. Macquarie Park has certainly not reached its peak yet and apartment prices are expected to increase, making now the perfect time to invest. Discover off the plan apartments near Macquarie Park. 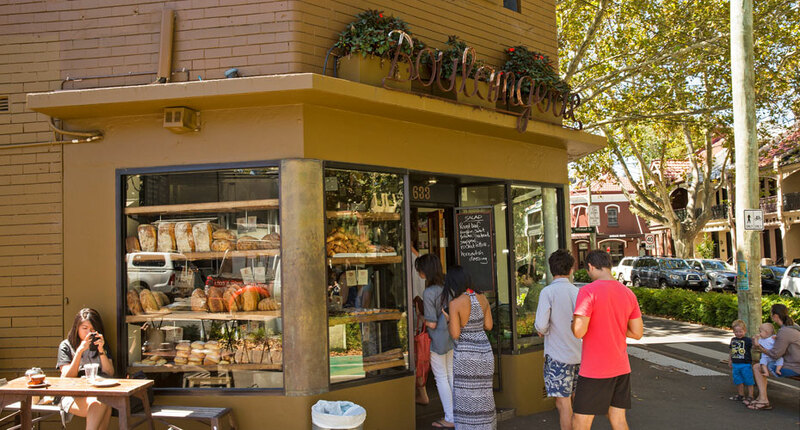 Glebe’s proximity to the city is undoubtedly one of its greatest attractions – residents can walk over the pedestrian bridge at Darling Harbour and be on Market Street in about 20-30 minutes. 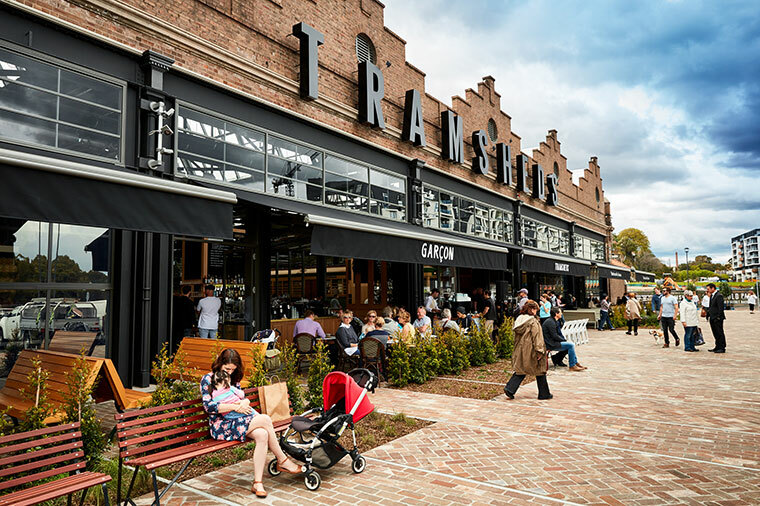 Coupling convenience with bohemian vibes, Glebe has become a hotspot for young socialites and professionals. In terms of shopping, the suburb has everything you could need and more, including a wholesale butcher and fish markets as well as Broadway Shopping Mall where you’ll find Coles, KMart and Target. And for eating out, residents will be spoilt for choice with over a hundred restaurants covering a full spread of cuisines. There are a number of lovely parks in the neighbourhood including Wentworth Park, which has free gym equipment, and a lovely walking train along Blackwattle Bay. In the summer months, a quick bus trip will take you straight to the beach – just another reason why owner-occupiers love the lifestyle Glebe offers its residents. See apartment developments currently for sale in Glebe. Epping is perfect for those seeking the convenience of inner-city living as well as the beautiful scenery of hilly landscapes. The diverse, multicultural community of residents includes everyone from students attending university nearby to retirees. With an abundance of cafes, restaurants, boutqiues and schools, the area is truly fit for almost any demographic. 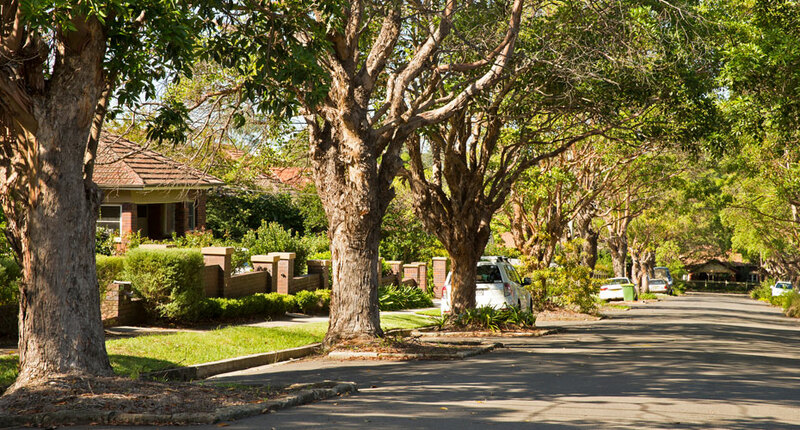 Located 18kms north-west of Sydney’s CBD, Epping offers lower density living at a lower cost – the combination has made it a highly desirable suburb for developers and buyers alike. Find a new apartment in Epping. Potts Point is synonymous with Sydney’s inner-city lifestyle and is dominated by a population of established couples and young professionals. With more places to eat and drink per capita than anywhere else in Sydney, there really is no other place in NSW more suited to those who love to socialise. And with breathtaking waterfront views, the attraction of living in Potts Point is compounded. Just 3km from Sydney CBD, Potts Points is in a prime position and subsequently has a high demand market where apartments sell out quickly. 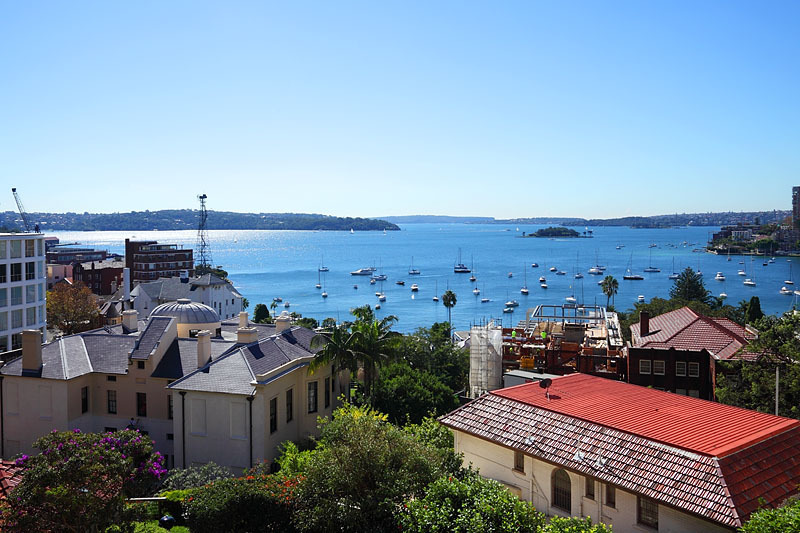 Browse our current apartment listings in the Potts Point suburb. Discover more off the plan apartments in suburbs across NSW here.